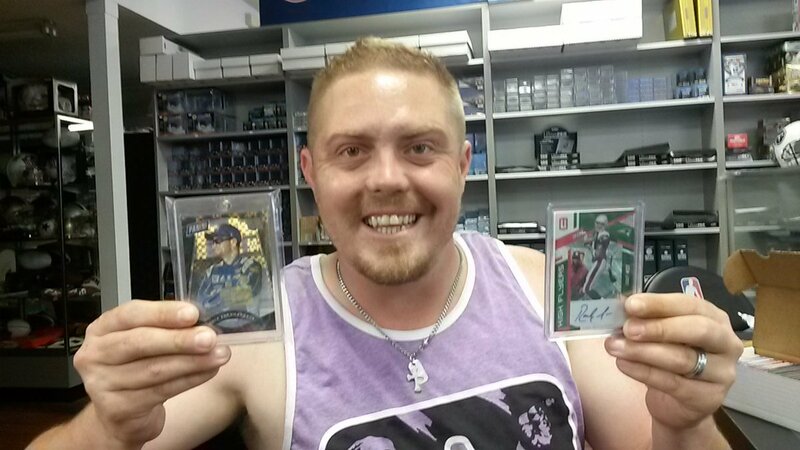 At Sports Cards Plus, a.k.a. The Super Hit Factory, you pick your box from The BEST CASES in The Hobby at The Lowest Price in The Galaxy. And, at Sports Cards Plus, you always Get more. Our Inventory Reduction Sale gives our customers CRAZY LOW PRICES, Free Packs and HUGE Contests. Get a FREE Panini National Convention Silver Pack with each Panini Box you buy ($49.95 or more). What can you pull from a FREE Silver Pack? 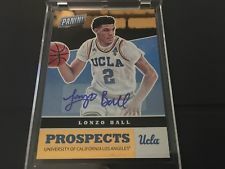 Ask Chris... Chris pulled a Lonzo Ball National Convention Silver Pack Autographed Prospect Card. 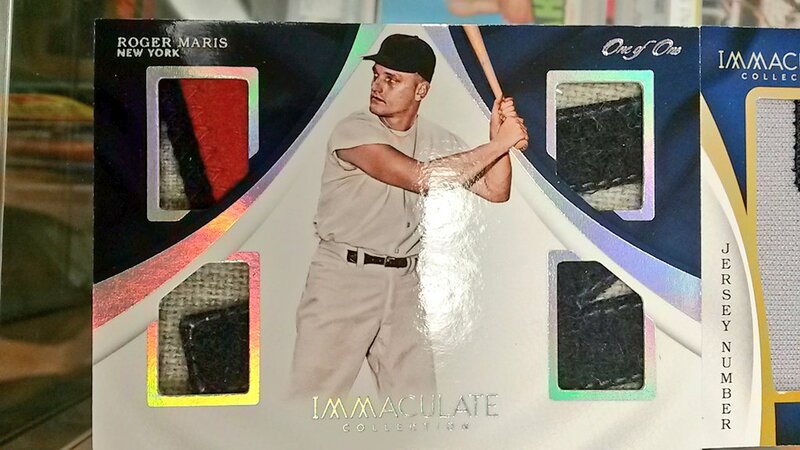 Although this card is not numbered, it is so rare, only about 5 have been listed on eBay. Click HERE to see Chris' card on eBay. Justin pulled this Dale Earnhardt JR 1/1 Autograph from a 2017 Panini VIP Party Gold Pack and sold it on eBay for $400. 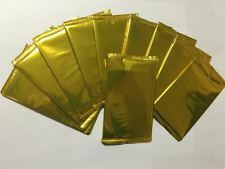 We still have a limited number of 2017 Panini VIP Party Gold Packs for $12.95 each or 10 for $100. If you want to match Chris's Lonzo Ball Auto, we are selling 2017 Panini National Convention Silver Packs for $6.95 each or 20 for $100. At close of business on September 4th, a lucky Sports Cards Plus customer will WIN This Deshaun Watson signed Clemson Jersey with Beckett COA. Get a FREE Drawing Entry with each $100 you spend at Sports Cards Plus. And, your every purchase at Sports Cards Plus gets you a FREE Entry to our October 31st $500.00 Drawing. You always get more for your money at Sports Cards Plus.